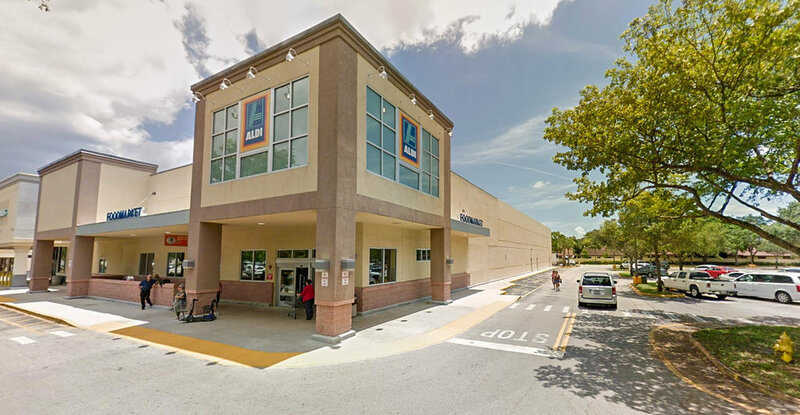 The Promenade of Coral Springs is multi-use: retail on the ground floor and office on the upper floors. The office rate is $11 - 13 per square foot, NNN plus $11 per square foot operating expenses (includes janitorial). Great demographics and location make this the perfect center for your business! Beautiful surroundings! The popular Ale House Restaurant is located at this center. Three offices spaces are available: the minimum divisible space is 907 square feet, and the maximum contiguous space is 2,613 square feet. The Plaza At Coral Springs is a 6,280 square foot community center located adjacent to the Coral Square Mall. The community center is anchored by Paragon Theaters, joining Outback, Subway, and many other popular tenants. Two spaces are available: 1,003 sf and 5,400 sf. Base rent is $20-$22 per square foot, NNN, with estimated expenses of $6.75 per square foot.